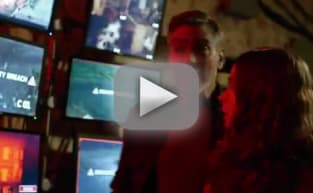 Tomorrowland Big Game Teaser: What Does That Button Do Exactly? The Super Bowl teaser for Tomorrowland is here! The film stars George Clooney and is a wild adventure. Tomorrowland Teaser Trailer: You Want To Go? The Tomorrowland teaser trailer has arrived! Disney's latest adventure stars George Clooney and is from The Incredibles director Brad Bird. 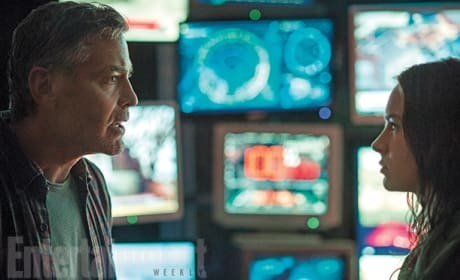 The first images from Tomorrowland starring George Clooney are here! 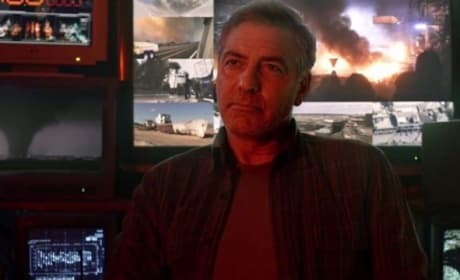 We also get the plot for Tomorrowland, the latest from Disney.